If you consider yourself a beer lover, then chances are that you are familiar with a few breweries (or micro-breweries) out there. But are you familiar with the Minhas Craft Brewery? 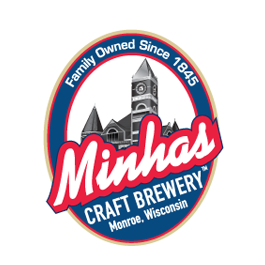 Located in Monroe, the “Cheese Capital of the USA”, the Minhas Craft Brewery has been operating for over a century. (That’s over a hundred years for you.) This, among other things, is what makes us different. Not only are we deeply intertwined in the history of Wisconsin and the United States — we also have plenty of stories to share with you. Do you care to hear those stories? Over the course of those years we have managed to capture the attention of people from all over the country. We offer premium, quality brews that please both beer connoisseurs and regular people who enjoy a simple glass of beer every once in a while. Craft beer is something that we take seriously, and this is why we constantly strive to offer nothing but the best products to our customers. If you are not familiar with the term “craft beer”, then it’s one more reason for you to come join us on one of our brewery tours. The tour runs 7 days a week and only costs $10. During this tour you will get to see the behind-the-scenes of a brewery where craft beer is made, learn about said craft beer (how it’s made, what makes it different from commercially produced beer, etc.) and even get to enjoy free product samples! 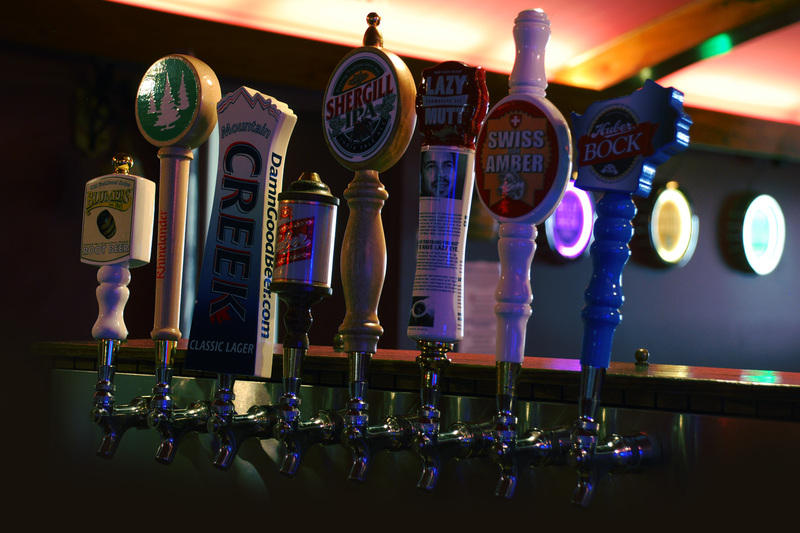 Next time you’re in Wisconsin, don’t miss the opportunity to visit the Minhas Craft Brewery.